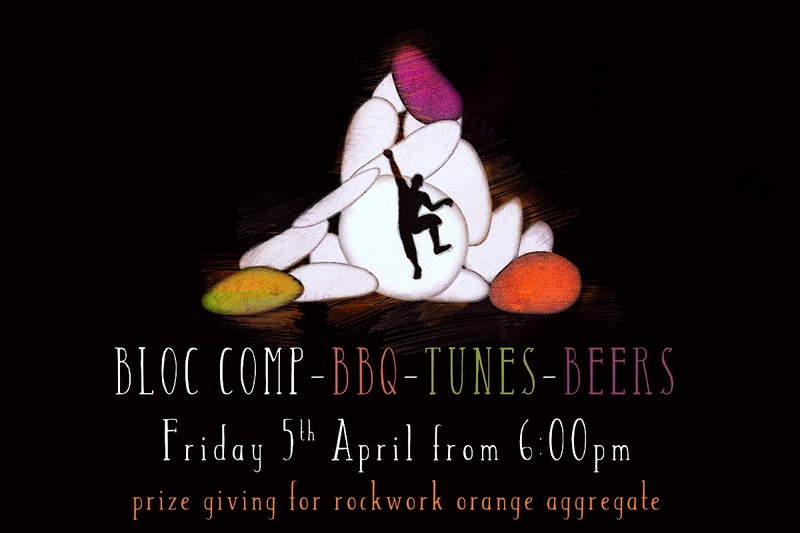 A Friday night Bloc Comp and BBQ, the prize giving for the winners of Rockwork Orange! 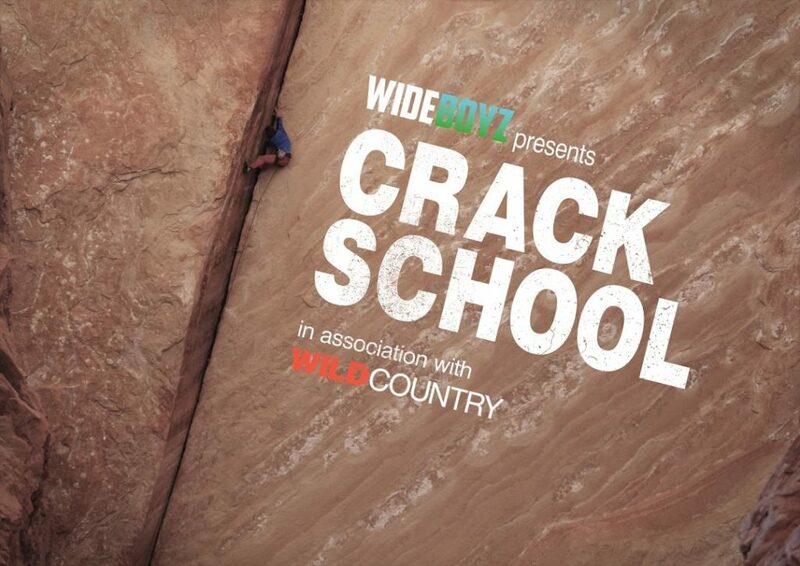 Prizes on the night too! 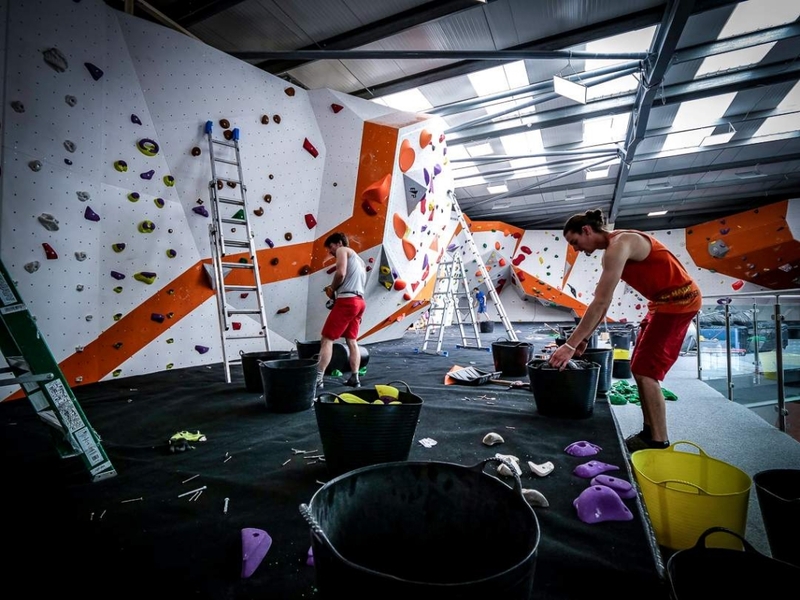 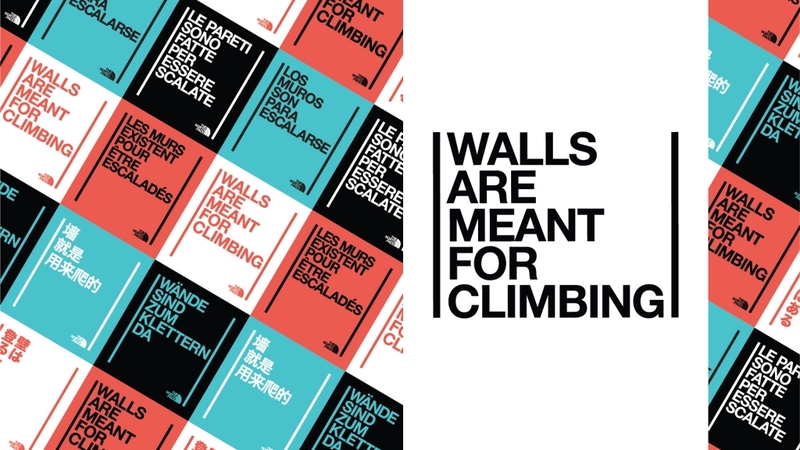 A chance to have a get together with your climbing buddies.